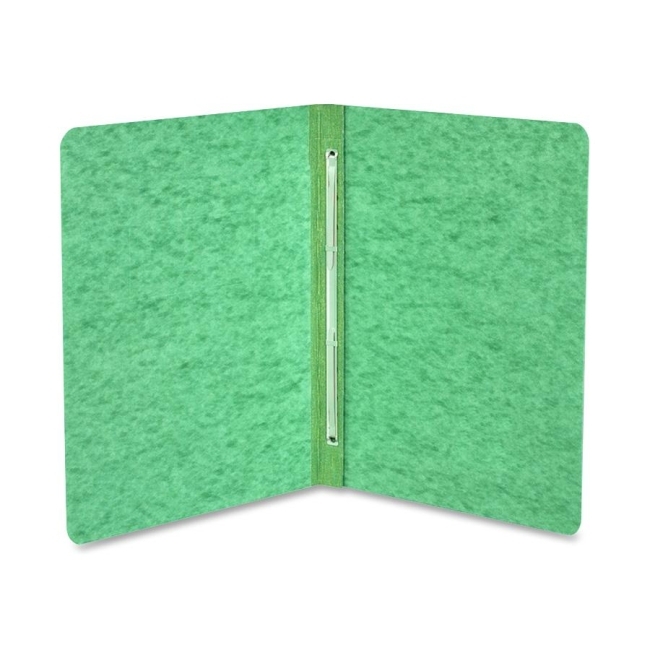 Side-binding report covers are made of 20 point genuine Pressboard. Preserve important documents for presentations or filing. Efficient two-piece steel fastener adjusts to the size of the contents, allowing binders to be stored in a minimum of shelf or drawer space. Color-matched, Tyvek-reinforced hinges ensure a long life. Each report cover contains 60 percent recycled material with 30 percent post-consumer material.